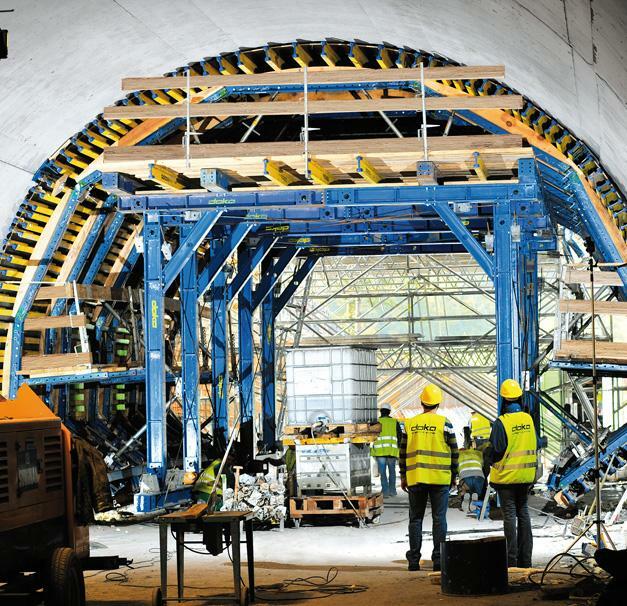 A 233 m long tunnel is under construction as part of the works on a new AVE high-speed rail line in the northern Spanish province of Guipúzcoa/Gipuzkoa. 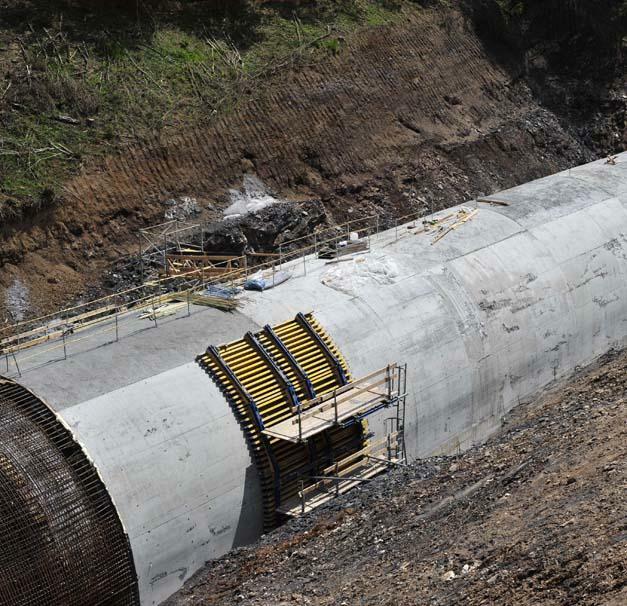 The 10.3 m wide tunnel is being constructed using an SL-1 tunnel formwork traveller, and will serve both to divert a river and as a wildlife underpass. 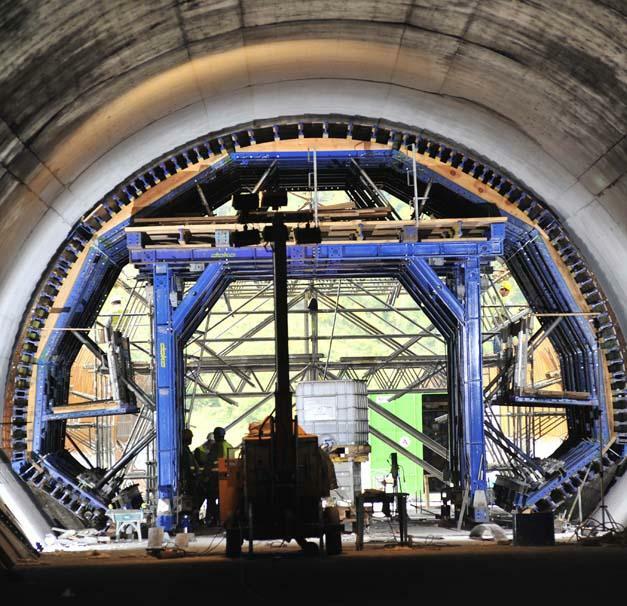 Thank you for your interest - Ave Mondragon tunnel. 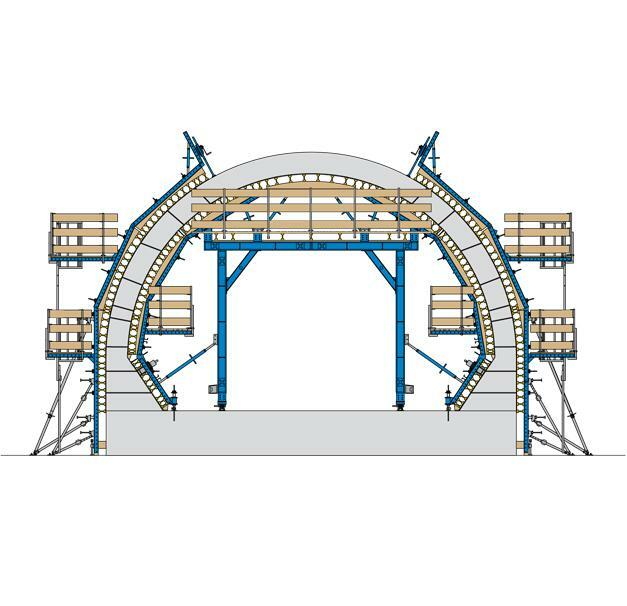 Thank you very much for your interest - Ave Mondragon tunnel.